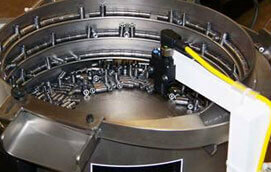 What are the Different Types of Parts Feeder Systems? 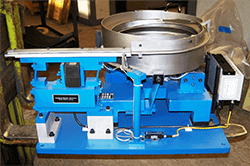 Here are 10 questions you need to have answered before you begin a vibratory feeder system project. Thank you for being a loyal customer or friend of Hoosier Feeder Company. We are now on social media; please follow us on Youtube, LinkedIn, Facebook, Twitter, and Google +. Feeder systems ensure all the parts of your car correctly get where they need to be to ensure assembly proceeds smoothly. 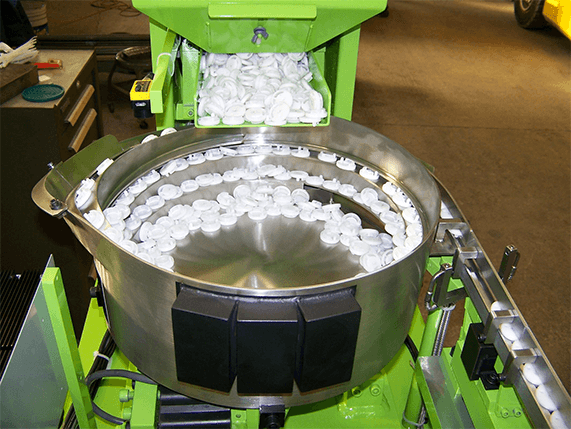 Head rests, speedometer needles, clips in your seat belt – Hoosier Feeder Company creates the equipment and processes that pull it all together. 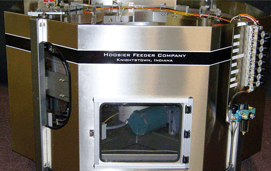 Although Hoosier Feeder has expertise creating centrifugal and vibratory feeder systems, about 90% of the systems used in auto manufacturing and assembly are of the vibratory variety. Building a house without a blueprint is foolish. 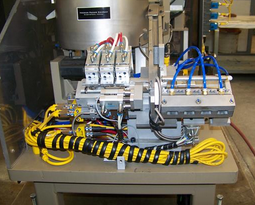 Building a parts feeder system without up-front research and development (R&D) follows the same off-kilter logic. 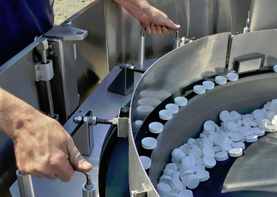 Without a plan and research – you’ll fail to maximize the effectiveness of your vibratory feeder or centrifugal feeder system implementation. Feeder systems are complex. You need instructions to understand the full breadth of capabilities and how they operate. Here are four reasons you need a thorough parts feeder machine manual. How Can You Make One Feeder System Work for Any Part? 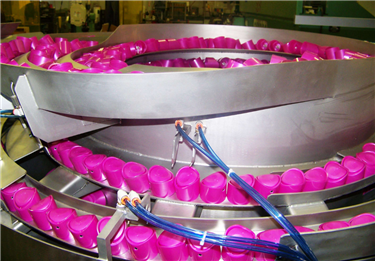 Just use revolutionary modular centrifugal feeder system by Hoosier Feeder Company.